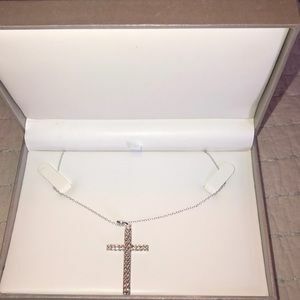 🎀925. 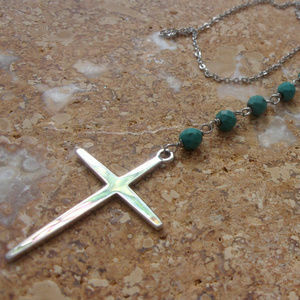 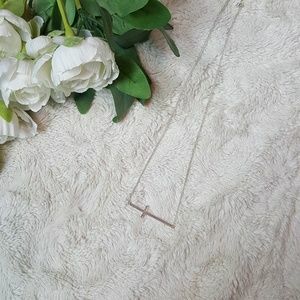 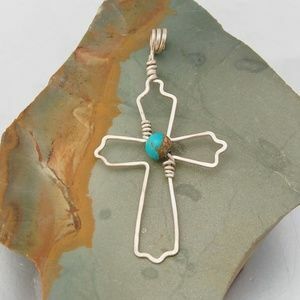 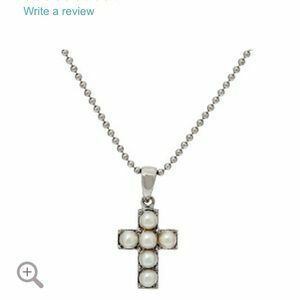 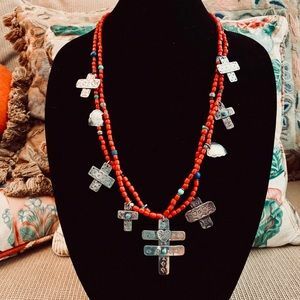 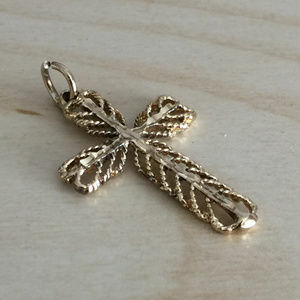 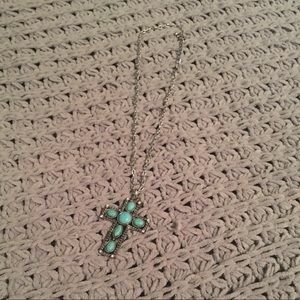 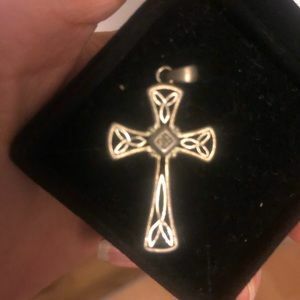 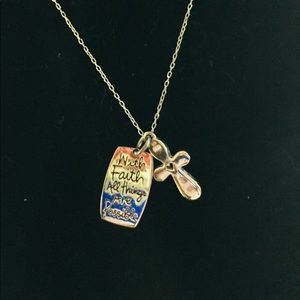 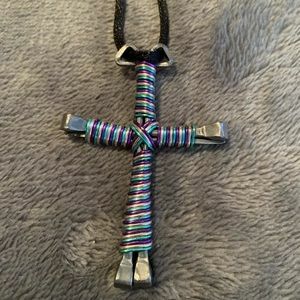 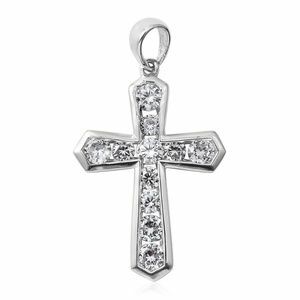 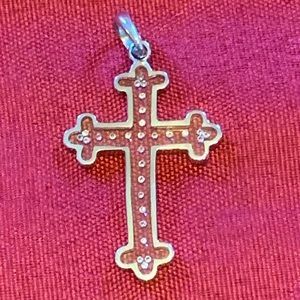 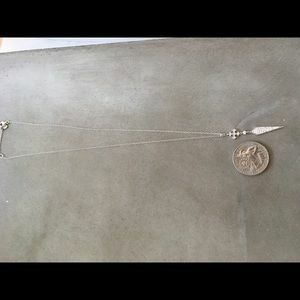 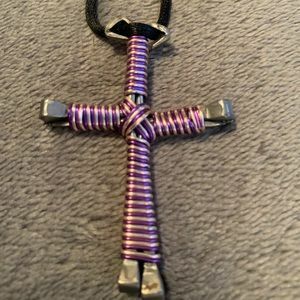 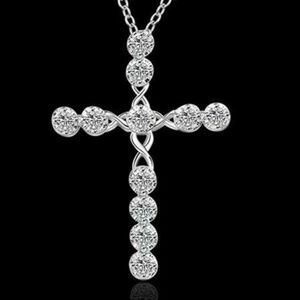 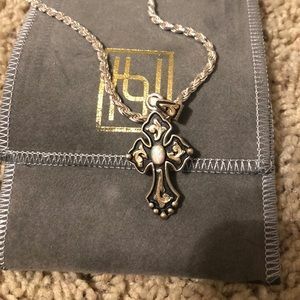 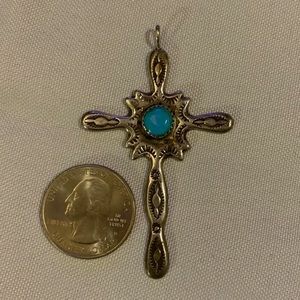 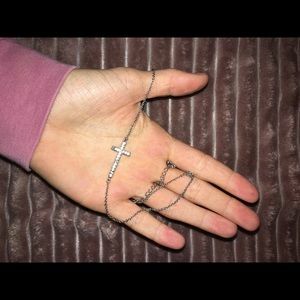 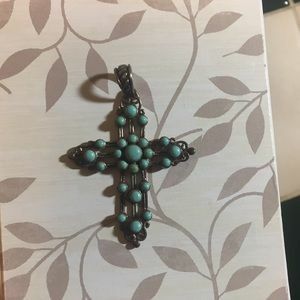 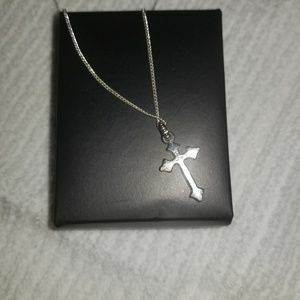 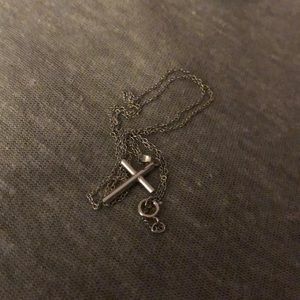 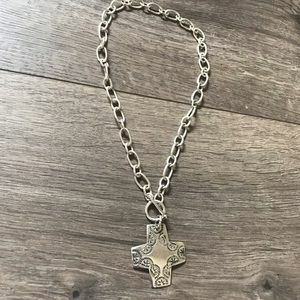 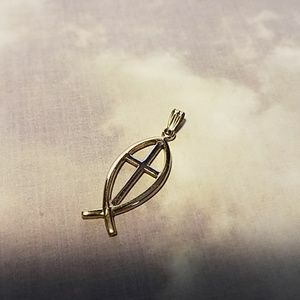 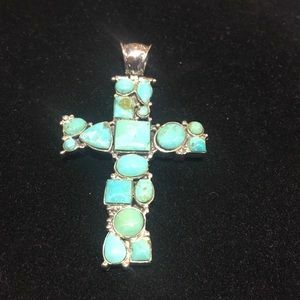 Sterling Silver cross pendant necklace🎀! 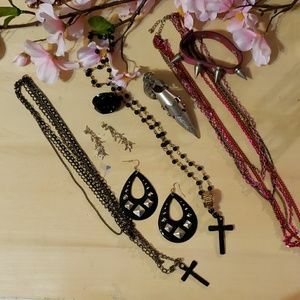 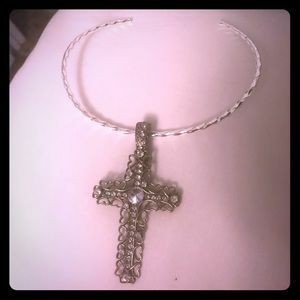 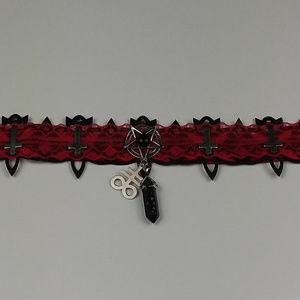 Black & red laced inverted cross & charms choker. 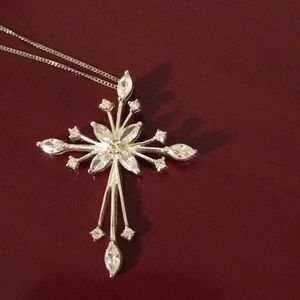 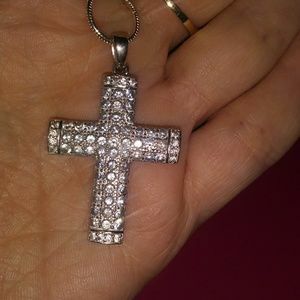 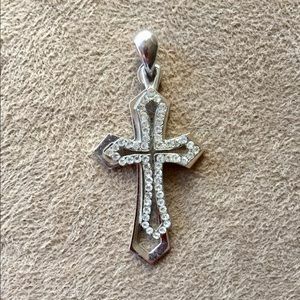 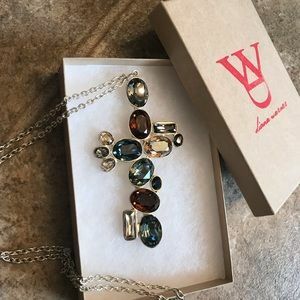 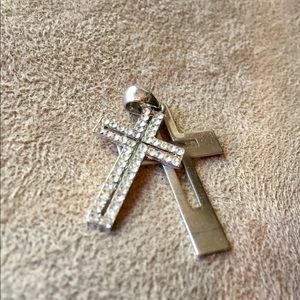 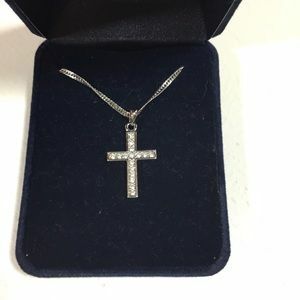 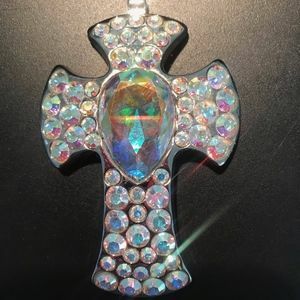 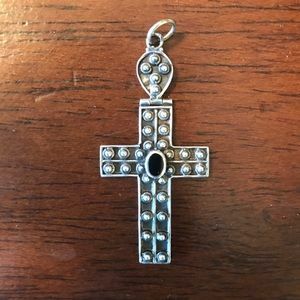 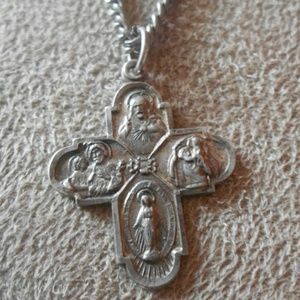 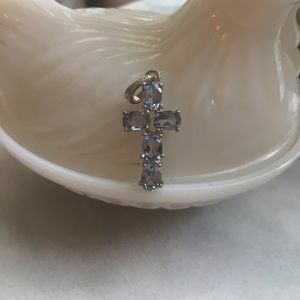 Gorgeous iron cross with drop cz and 925 silver.